When black PVC fences were introduced many years ago, it was thought that the days of painting wooden fences and inspecting for signs of rot or termites every two years were over. 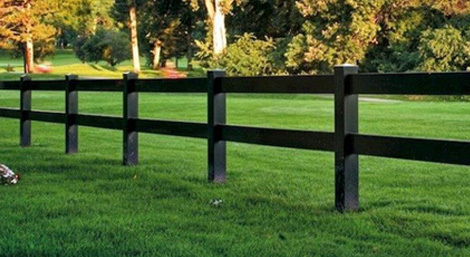 Many studs and commercial property owners love the look of a black post and rail fence. 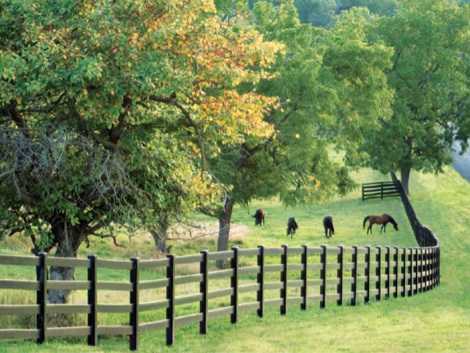 However, black PVC fences generate high temperatures and failure in earlier black PVC fences models was common. As a result, we began to receive enquiries from property owners asking for a black PVC fence that could withstand the high temperatures experienced across Australia. As Australia’s PVC fence experts, the Polvin team worked hard to deliver a new black PVC fence that could cope with the elevated heat levels that a darker fence generates. 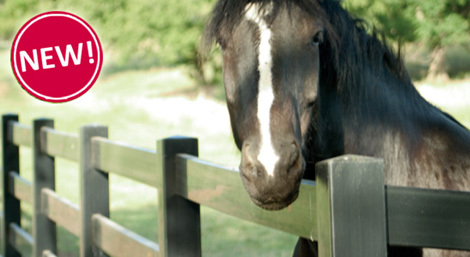 The result is Blackline, a revolutionary black vinyl that provides elegance and animal safety. The Blackline difference? Our high temperature thermoplastic formulations and the inclusion of extra ribs within posts and rails. These inclusions combine to provide superior protection against sag and distortion. will never require painting - EVER! have no taste or texture, so they will not appeal to your horses. do not contain nails or screws. All of this with an attractive warranty backed by an Australian Company! Installation is easy and we can create fences to suit your individual needs. Blackline is available now – Australia wide.